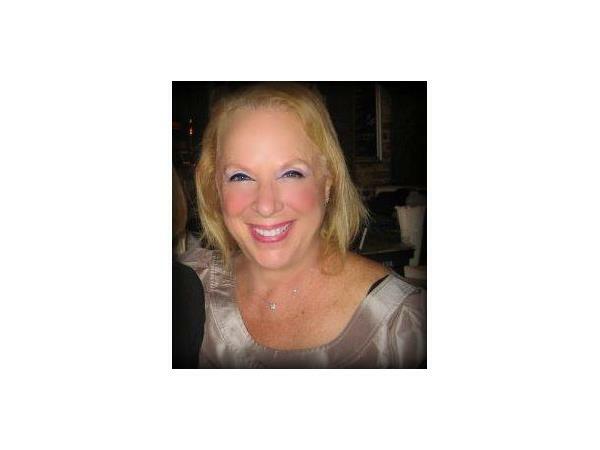 Sheryl Glick is an accredited energy healer and medium from Long Island and is the author of Life Is No Coincidence and The Life and Afterlife Connection. 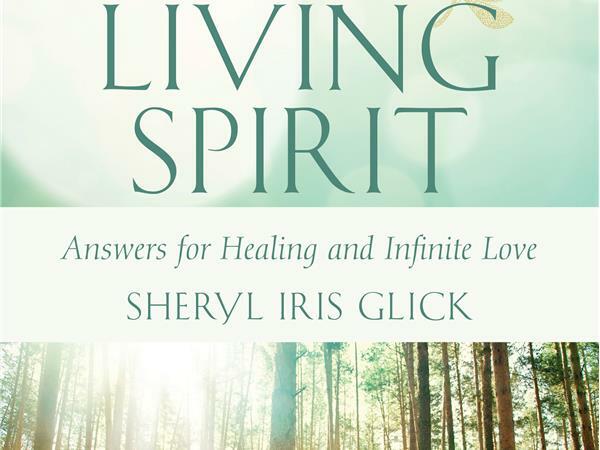 Sheryl’s newest book, The Living Spirit, is not just for healers, but for anyone who wants to discover their soul’s mission and the incredible plan God has for them. 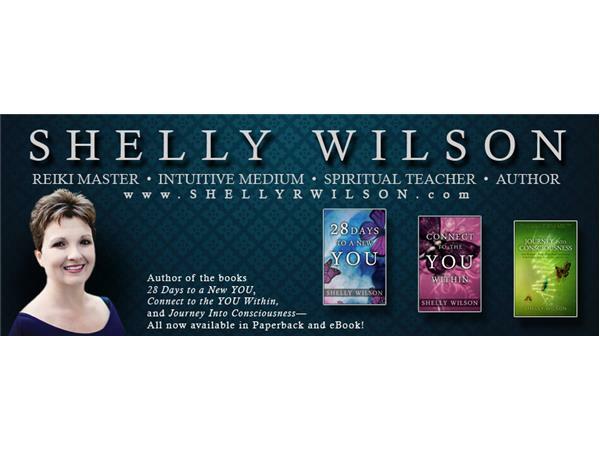 It is a compassionate and supportive guide for those beginning their spiritual journeys as mediums, psychics, and energy healers or simply for people with questions about who they are, what life is all about, and whether there is indeed life after death. 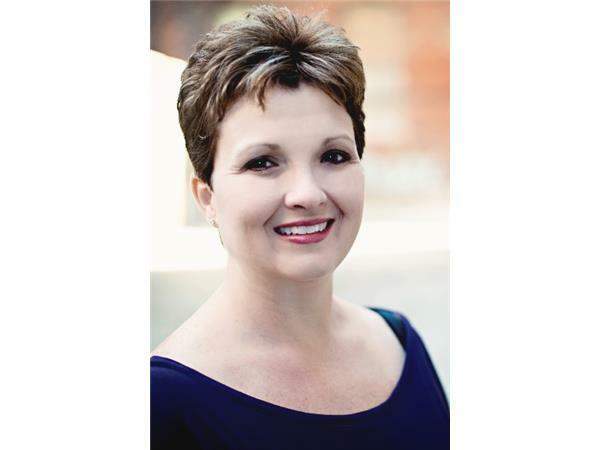 Sheryl has made a commitment to live according to the universal laws of energy and to share all that she has learned with others. This includes helping others conquer their childhood fears and limitations so their souls can mature. As our souls grow and expand, our physical lives expand and abound in abundance. The Living Spirit shows us that each of us is more than we appear to be. We can transform ourselves and our world into a place that reflects the best of our divine gifts.